Don't hesitate to contact us. We would love to hear from you with any questions or queries you might have. If you’re looking to attend the most important annual pan-African trade event on the international calendar, look no further. 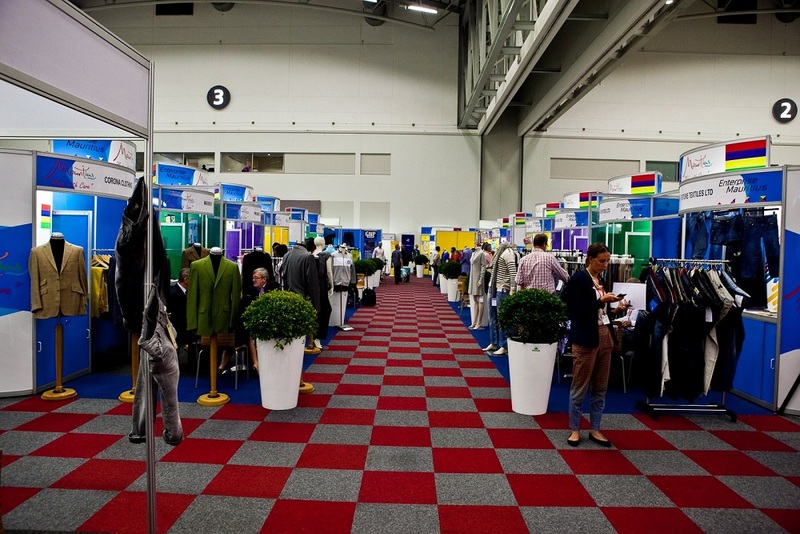 Taking place for the 5th time in Cape Town next week on the 24th and 25th May, Source Africa 2017 brings together a culmination of textile, clothing and footwear buyers, manufacturers and suppliers. According to Steve Lamar, Executive Vice President of the American Apparel and Footwear Association (AAFA), “it is clear that Africa sits on the threshold of new opportunities for export diversification and regional integration in these industries”. The fact that Source Africa reveals Africa’s healthy economic growth over the past decade is what we love most about this specific tradeshow. 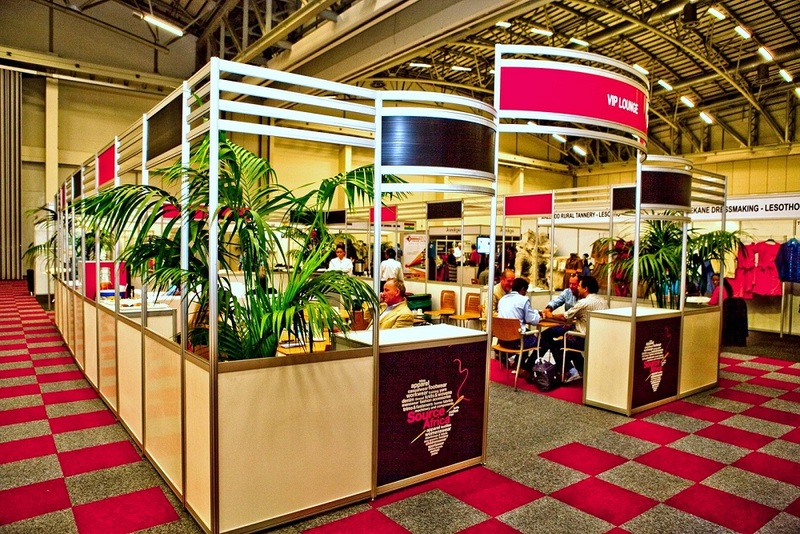 Source Africa goes beyond your usual trade exhibition – picture informative business seminars, networking functions, fashion shows and African country pavilions enabling you to explore and experience an all-encompassing range of African products and services. And, if last year’s event is anything to go by, Source Africa 2017 is bound to be a successfully diverse exhibition. 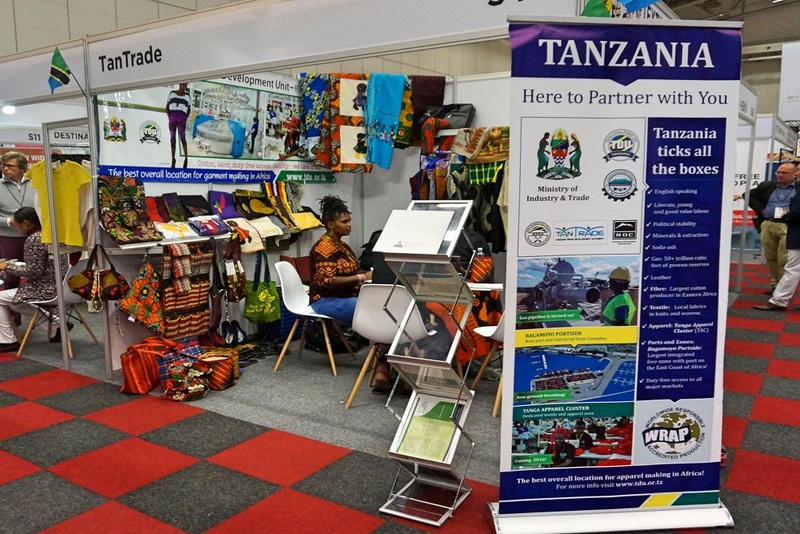 2016 saw the two day trade exhibition featuring 183 exhibitors from 14 different countries namely Ethiopia, Kenya, Germany, Egypt, Madagascar, Lesotho, Mauritius, Tanzania, South Africa, USA, Zimbabwe, UK, Turkey and Nigeria. *Images courtesy of Source Africa official website. Visit our Exhibition Gallery to find out about various exhibitions that you too could be a part of. Contact us and let’s start SOURCing some ideas.